Young Lawyers: Stop Under Billing! You are a first year associate and it took you 2 hours to fully research an issue and 3 hours to write and proofread a 2-page memo. 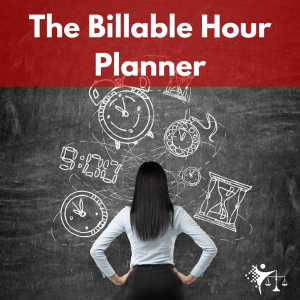 There’s no way you can bill the time that you actually spent on the project, right? Absolutely. Unless your supervising partner tells you otherwise, bill your time honestly and completely. If it’s too much, the partner will cut it on his or her own. As a new lawyer, you are not expected to kick out work product as quickly as a senior associate or a partner would. Your very best work product is often the result of several hours of painstaking work. Don’t let embarrassment or pride stop you from billing every hard-earned minute.